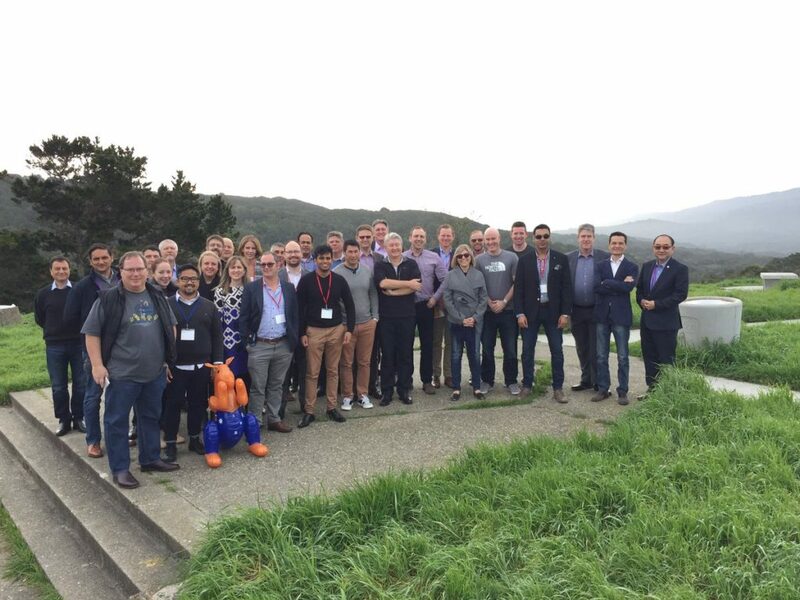 Austrade USA organised an Australian Cyber Security Mission to San Francisco in February 2017. Cogito Group were honoured to be part of the delegation representing Australia. The purpose of this trip was to showcase Australia’s world-class cyber security capabilities and opportunities to the United States. The mission provided an outstanding opportunity to collaborate, learn, build partnerships and promote Australia’s Cyber Security credentials. Cogito group were joined by twenty-six other Australian companies and representatives from Austrade USA and Australian Cyber Security Growth Network Ltd. The delegates even had their own mascot “Cyber Roo”. Austrade USA put together a busy schedule for all delegates so we could make the most of our time in The City by the Bay. We enjoyed industry briefings with Palo Alto Networks, Cisco, Cylance, Symantec, Bugcrowd and Tesla. We also had a wonderful time at the Welcome Reception and the Australian Cyber Security Showcase Reception. As part of the trip, Cogito Group also attended the RSA Conference, which was a great opportunity to view hundreds of exhibitors showcasing their latest technologies. It was great to take advantage of the opportunity to learn about new approaches to info security and interact with top security leaders and pioneers. We would like to thank Austrade USA for organising a successful cyber security mission.